An influential Christian personality witnessed to a flight passenger seated next to him. The passenger confessed being en route to a Witch Coven Higharchy Conference that had been called specifically to cast spells on activated Christians. The witch confided that conferences with this agenda are common in USA witchcraft. I confess that the first 5 years of hearing renditions of this yarn, had its intended effect on me. It drove me to fervent intercession and I enlisted many others wherever I traveled. Finally, I began to suspect hype and acknowledged that I seriously doubted that witches had power to block revivals. I’m now persuaded the matter is a hyper-religious exaggeration. During the Salem, Mass witchcraft hysteria in 1692-93, 21 citizens and 2 dogs were executed for complicity with witchcraft and 150 others were charged, but zeal waned before they were brought to trial. 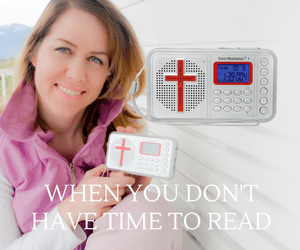 Surely, this incited illusive covens members to shift into curse, spell, and hex mode against fervent Christians and against the purposes of Christ’s Kingdom! How well have the curses worked as witchcraft practitioners have spread throughout our nation since that era? Poorly…actually humiliating results for the dark sciences, if their objective was to thwart Holy Ghost power. The Great Awakening hit the New England states in 1734. Church attendance soared to 80% of the population due to new converts. 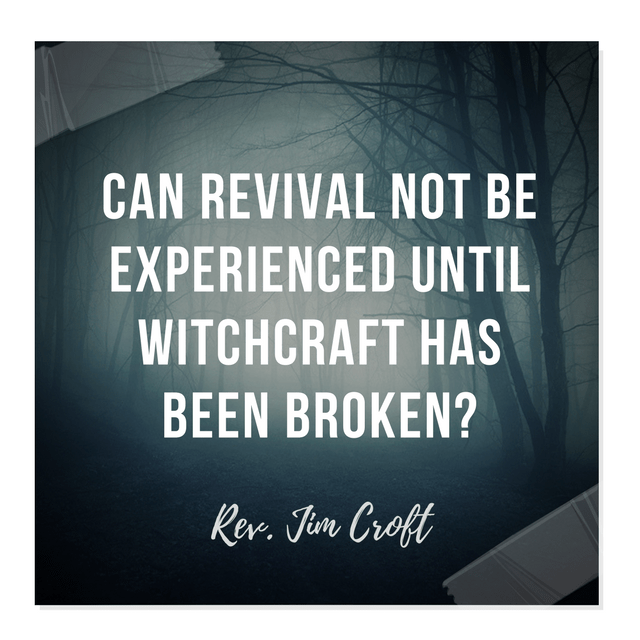 Since that time, the following American revivals have touched the entire globe: the 2nd Awakening 1795; Cane Ridge 1806; Eastern Seaboard 1858 (1 million plus saved); Pentecostal Outpouring 1906; Healing1929; Latter Rain 1945; Charismatic Revival 1961; Jesus Movement 1965; Pensacola Outpouring 1995; and Redding Revival 2000. In addition, the USA continues to be the fountainhead of new teaching revelations, Christian worship music and missions’ financial support. It’s interesting to note that binding/loosing spiritual warfare where Satan was even mentioned did not come in vogue till the late ’60s. What’s of note? Though witches, warlocks, and wizards might have been blubbering bad omens from the sidelines, they were inconsequential. Nothing was measurably gained or lost by witchcraft’s mention.